Secure Savings. Permanent Protection. Predictable Growth. Steady Cash Flow. 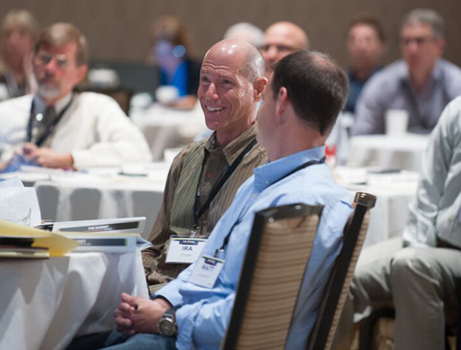 We are a community of advisors who recommend win-win solutions and what’s best for their clients – not what’s best for their company or their own wallet. Our focus is on sustainable financial solutions that have stood the test of time. We advocate high cash value whole life insurance and investments that are not subject to stock market risks. WE ARE PROSPERITY ECONOMICS ADVISORS. Learn about our vision, mission, values and more HERE. 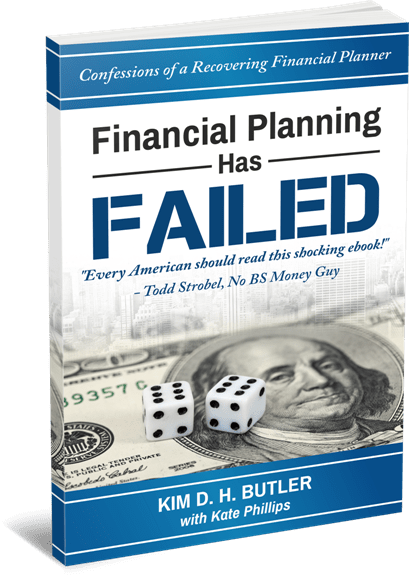 Financial Planning Has Failed is an ebook from Kim D. H. Butler and Kate Phillips that outlines the compelling need for a new Prosperity Economics philosophy to replace “typical” financial planning that teaches investors to rely on qualified plans and mutual funds. The book is also an example of an effective website “lead magnet.” It has been a key part of Kim’s primary lead generation strategy since 2015, consistently attracting email leads every day. our monthly advisor newsletter, The Connection. and information on Prosperity Economics trainings and events.